According to the article clinical Pathologists Dissected the American Hamburger, and guess what they found? Not only did they find nerve, muscle, gristle AND PARASITES as primary constituents of the “meat,” they found muscle tissue ranged from only 2.1 – 14.8%. 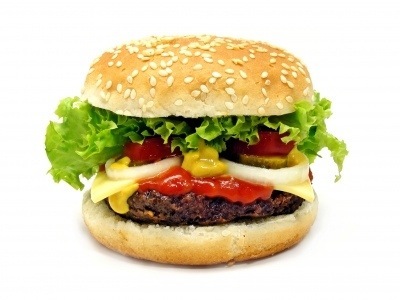 Fast Food Hamburgers-What are we really eating?